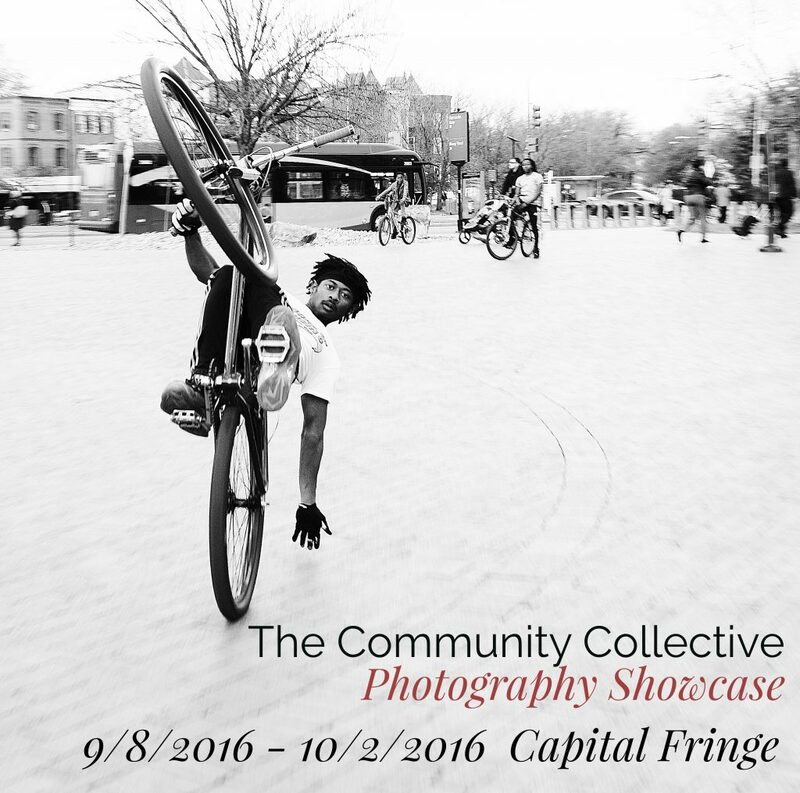 The Community Collective Photography Showcase is a great opportunity to have your work on display during the popular Fringe Festival. This is a collective effort brought to you by the fine folks from IGDC, A Creative DC, Exposed DC, DC Focused, and Streetmeet DC. The submission period runs until July 15th with the show running from September 8th until October 2nd at the The Capital Fringe. It is free to submit, and thanks to the good folks at Social Print Studio, the printing and framing is free. If you are selected to appear in the exhibit you will be contacted by email and you are free to set your own pricing. The Capital Fringe will receive 10% off of each purchase of your photo. Do the photos have to be taken in the DMV?